*Note: when on a mobile device the “drop down category selector, search feature, and menu links are found at the bottom of each website and blog post page. Click/Touch one of the links below to see all of the marketing material available for that topic. Below is just a small part of all that we offer. Welcome. 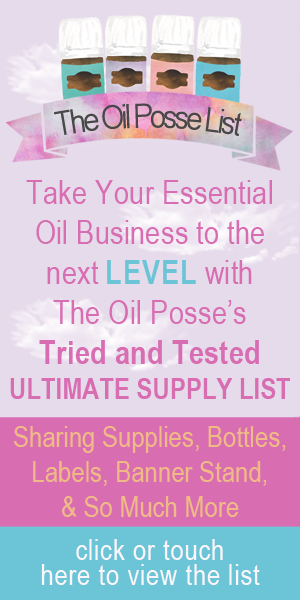 We are thrilled you have found the home of the Oil Posse team. Are you ready to know more about essential oils? Essential oils are very versatile. Some can provide a comforting atmosphere, while others can support healthy body systems. When you feel at the top of your game both physically and emotionally, you will find yourself wanting to do more. What are your wellness goals? Let’s build stepping stones to achieving them together! More and more families are discovering how necessary essential oils are for their entire family. We offer resources that you can benefit from to help you build your Young Living business. Be sure to check out our blog for lots of recipes, essential oil information, and other goodies! Why Young Living? 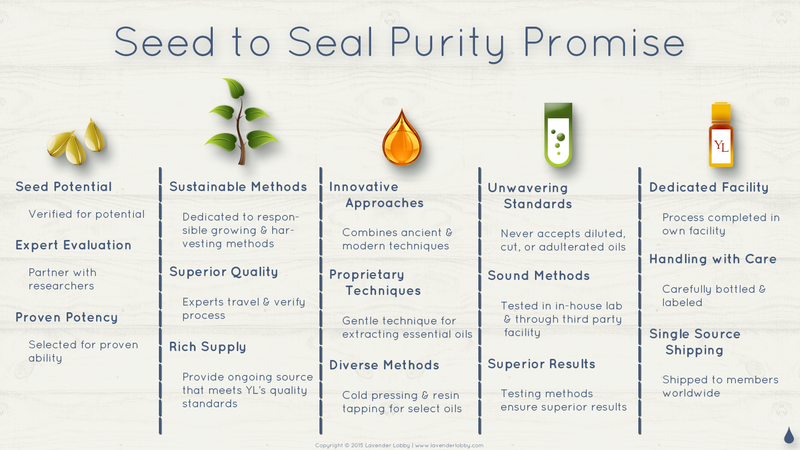 Seed to Seal!